Greetings! 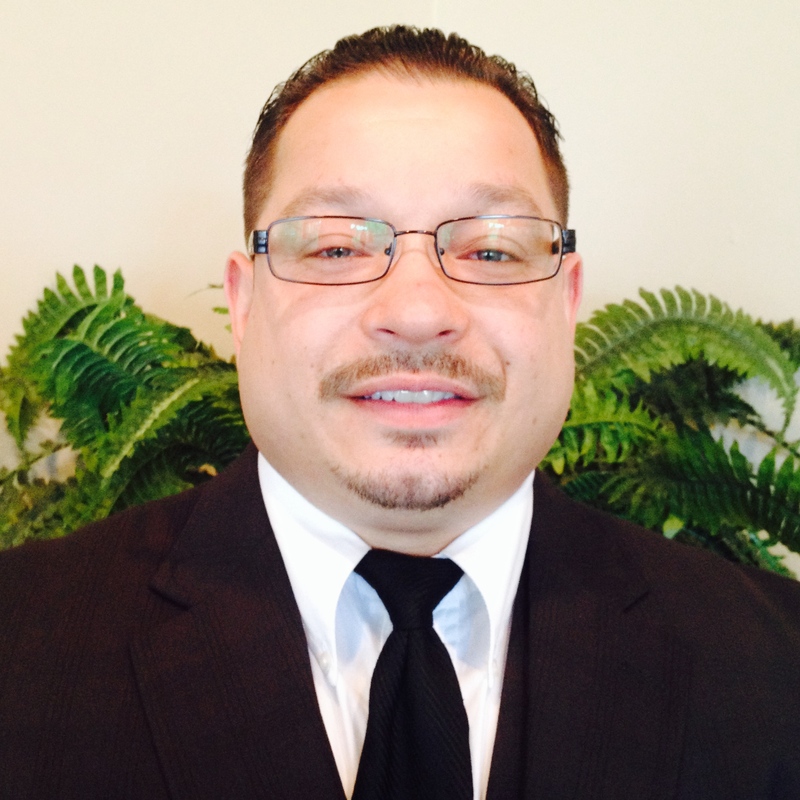 My name is Robert Diaz Jr. and I am an addition counselor and recovery coach. I earned my bachelor of arts in behavioral health with a concentration in addiction studies and am earning my masters in community leadership. I do personal one on one and group counseling with adults and teens. I also do work with youth regarding drug prevention/intervention program and lead a music ministry using Christian Hip Hop to share a positive message and encourage our youth to stay away from destructive behaviors. I desire to help, develop, and change communities that are debilitated due to the drug and gang epidemic through my personal testimony and talent in music. I have a passion to assist, direct, disciple, and counsel those who struggle with various addictive behaviors. To learn more about me and the work I do or schedule a meeting, please visit the link above.